Family owned since 1935, Stradling’s is a licensed, bonded, and insured home remodeling contractor located in Gilbert, Arizona serving all of Phoenix Metro. 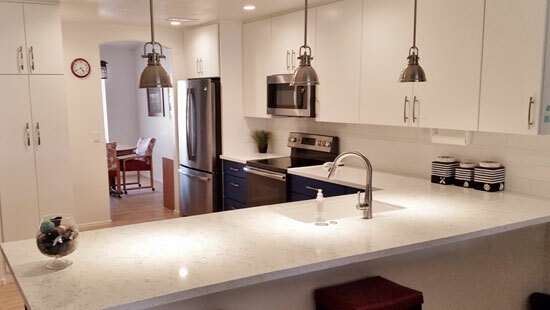 We provide top quality kitchen, bath, and other house remodeling services at affordable rates. We have turned thousands of homeowner’s dreams into reality and can do the same for you. Understanding our clients’ desires and needs. 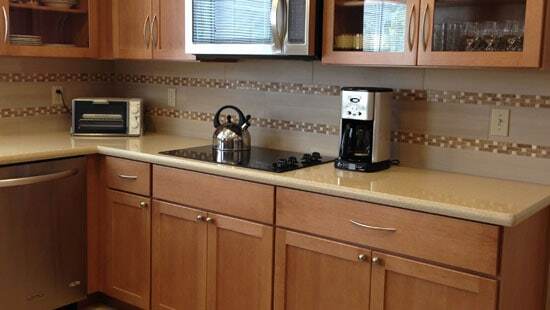 Provide superior designs, remodels, cabinetry, millwork, professional installation, and outstanding customer service. Return exceptional value for our client’s investment. 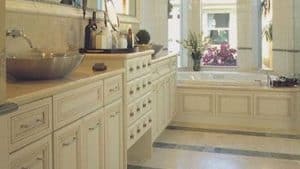 We will provide you with exceptional cabinetry and remodels with a unique custom look, designed by our team of talented and skilled designers. 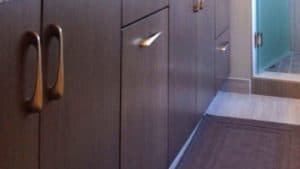 To make certain that your project is finished to your expectations our own skilled installation team, and customer service and support team will oversee your project through to completion. Stradlings will make your dreams into reality.